Dagger Kayaks have announced a limited release of the RPM and RPM Max. 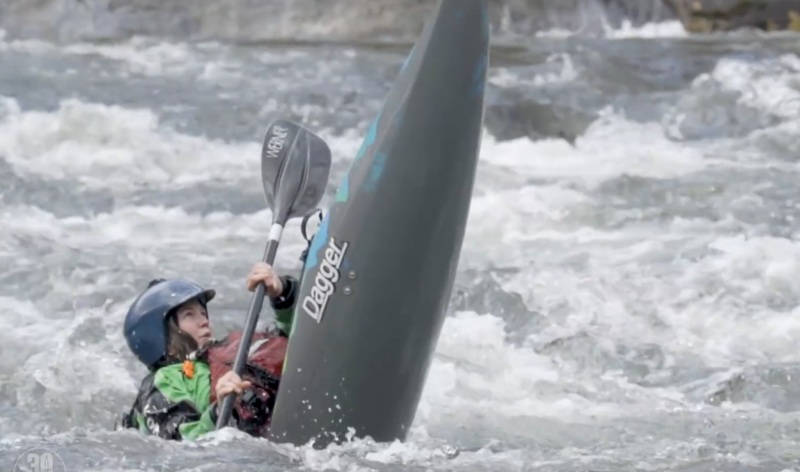 Check out this edit of the Dagger Kayaks RPM 2018. The most popular whitewater kayak ever created is back for a limited time as a part of our 30th anniversary. This versatile river runner has become a benchmark design due to its stability, performance, and ease of rolling. Shred waves, run the river, or pull enders in your favorite hole with a boat that can do it all. The MAX is back too for larger paddlers to get in on the action. The RPM – a true classic that needs no introduction. Now featuring Contour Ergo Outfitting. If you have a RPM and not a Dagger Kayaks RPM 2018 but you want the Contour Ergo outfitting it can be retro fitted. Check it out here.